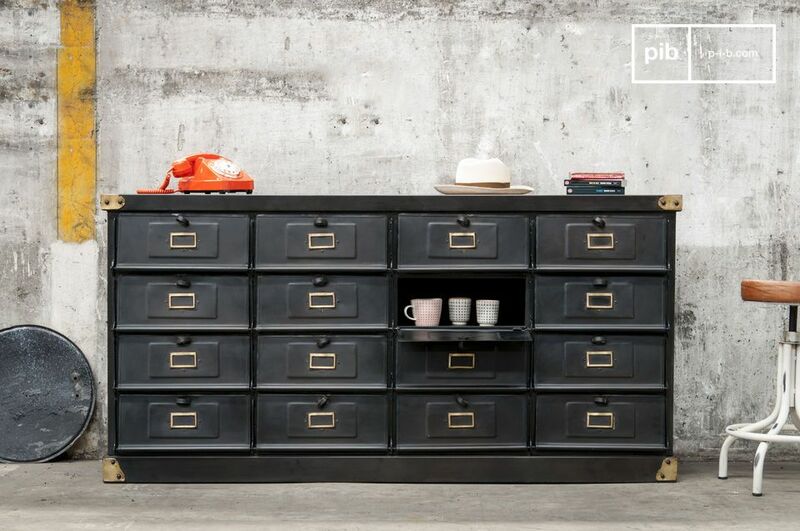 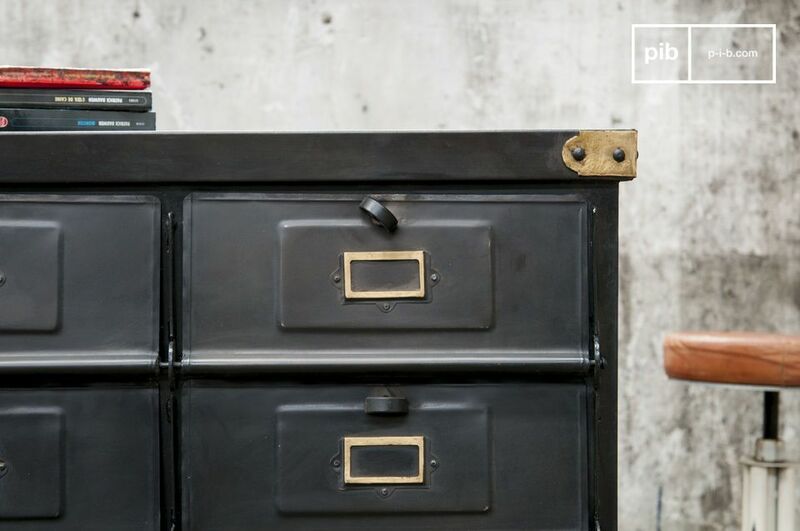 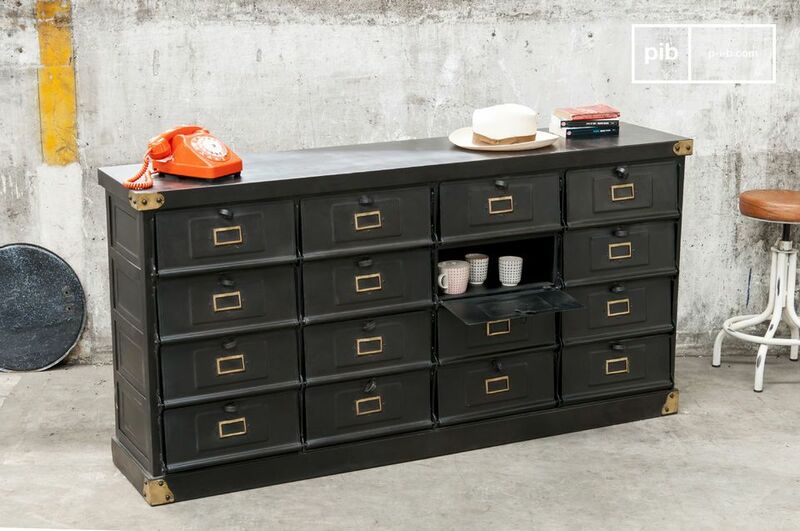 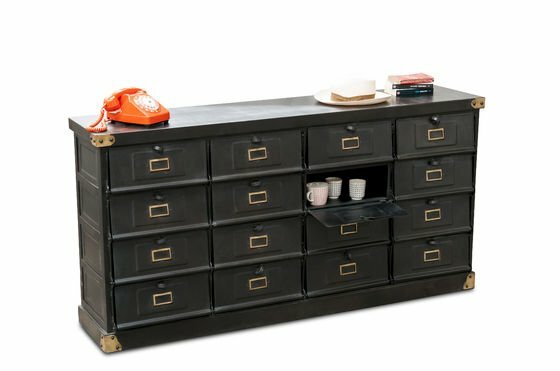 This piece of workshop furniture in a resolute industrial vintage design will add that certain something to your interior and brings practicality at the same time as it offers much storage space for dossiers, dishes and various other items. 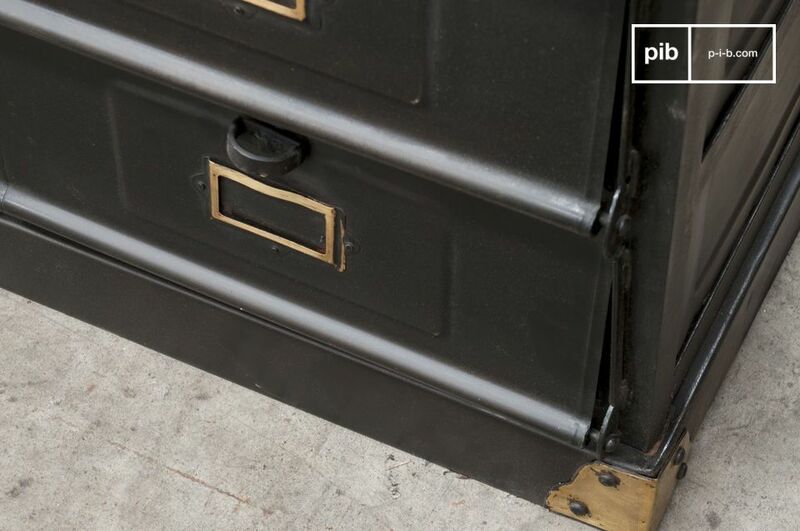 Thanks to its matt anthracite grey and its corners made of brass this piece of metal furniture spreads the spirit of the workshops of the beginning of the 20th century. 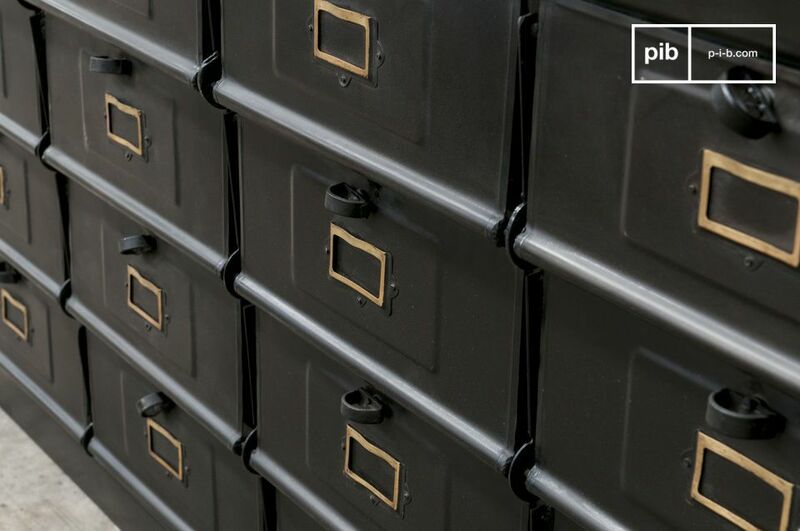 The workshop chest of drawers has 16 different drawers, which can be labelled individually. 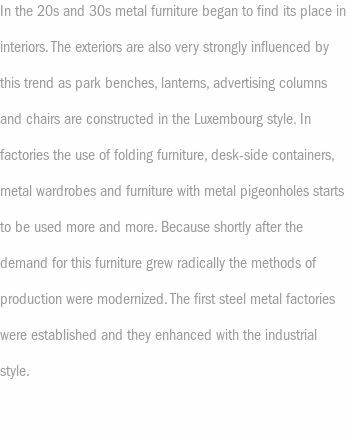 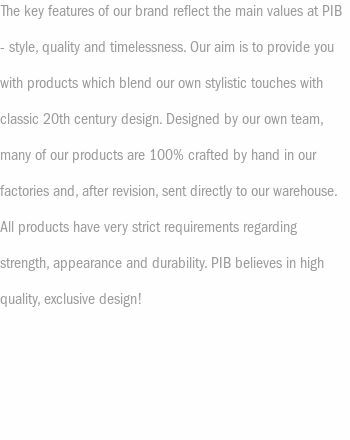 The furniture is entirely made of dense metal and represents flawless robustness.